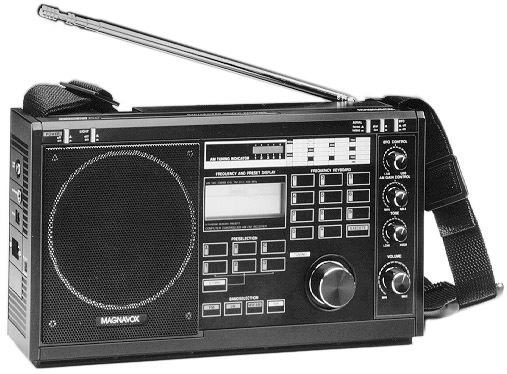 The Magnavox D2935 is a general coverage receiver, covering all longwave, AM and shortwave frequencies plus the FM band. 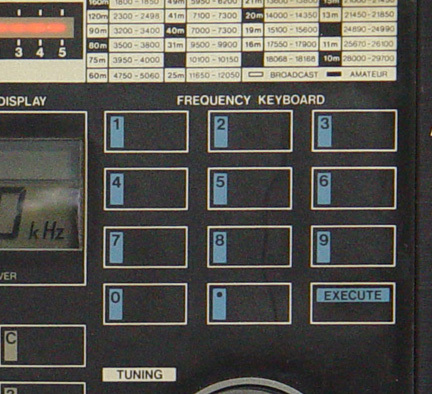 Frequency selection may be via manual tuning or direct membrane keypad entry. There are also 9 available memory presets, for any combination of AM, FM, SW or LW stations. Manual tuning is available via two tuning speeds. The digital LCD is backlit. There are controls for AM gain and BFO control for stable CW/SSB reception. Other refinements include: LED S-Meter, Tone Control, Local-DX Switch and ferrite antennas (for LW & MW). 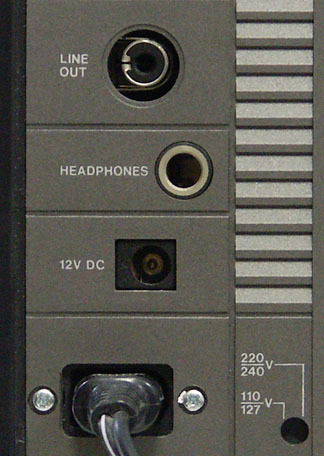 There are jacks for 1/4 inch headphones and line output. 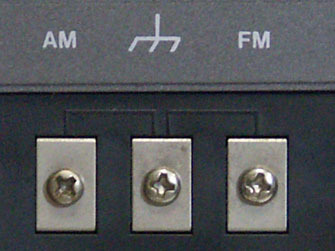 There are external antenna terminals. This receiver is powered from AC, external 12 VDC or six D cells (not supplied). Three AA cells are required for memory backup. With carry strap. 12.5 x 7 x 3 inches. Copyright 2004-2018, Universal Radio, Inc.